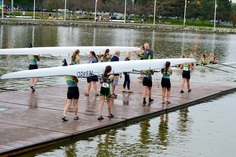 We have several parents taking awesome pictures at our regattas and events. Below are the links to access these photos. If you want to share photos with the club, contact the club manager.